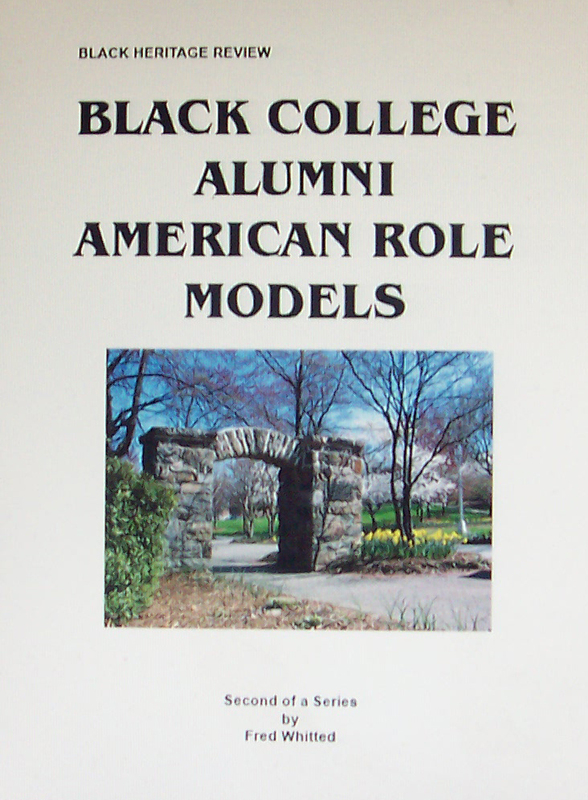 Learn a part of the history of HBCUs and their alumni. 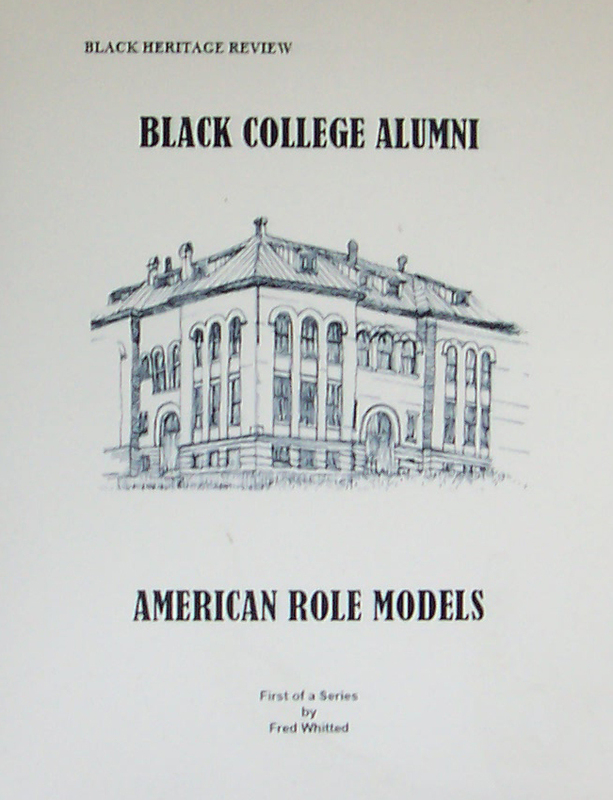 Each book has more than 200 profiles of HBCU graduates, along with sketches of history. Book One tells the history of Black colleges and the story of HBCU grads who were the first Blacks to make historic accomplishments. Book Two tells the story of the Black medical schools along with the story of Black college athletics. Proceeds from these book will support the development of the HBCU Museum and Hall of Fame.. - $20.00 + shipping and handling.